I use my iPhone 4S camera to take all of the pictures for this blog. As much as I'd like to drop £500 on a new bridge camera I haven't got the funds so I make do with what I have and most of the time what I haven't isn't great but it's not that bad either. Anything that could potentially improve the photos taken with my phone has to be a good thing to try and if it happens to have some quirky little features then I'm happy to play with those too. 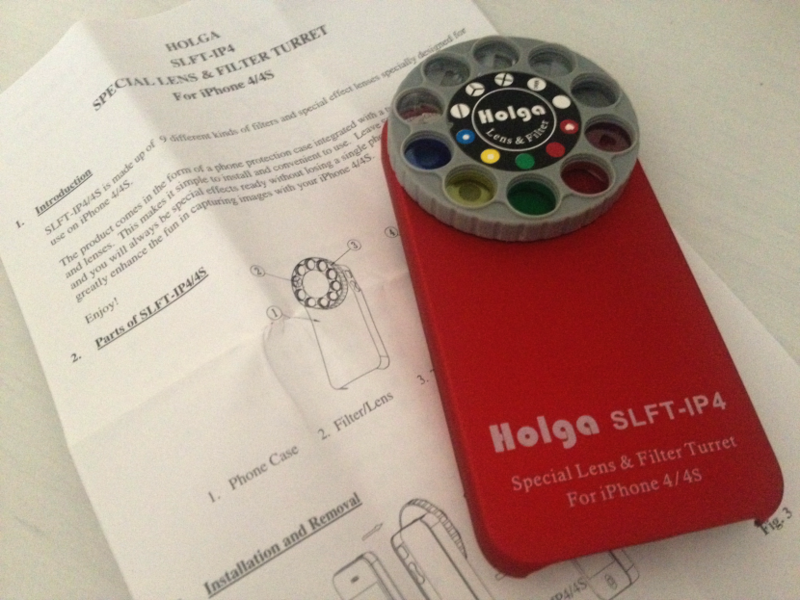 The Holga SLFT-IP4 Special Lens and Filter Turret for iPhone 4 and 4S is really simple to use. The case fits to the phone like any other case would and, whilst the lens wheel is a little big, it doesn't add that much weight. There are 9 different effects ranging from coloured filters through to 'split' screens and a plain one for if you simply want to use the camera like normal. 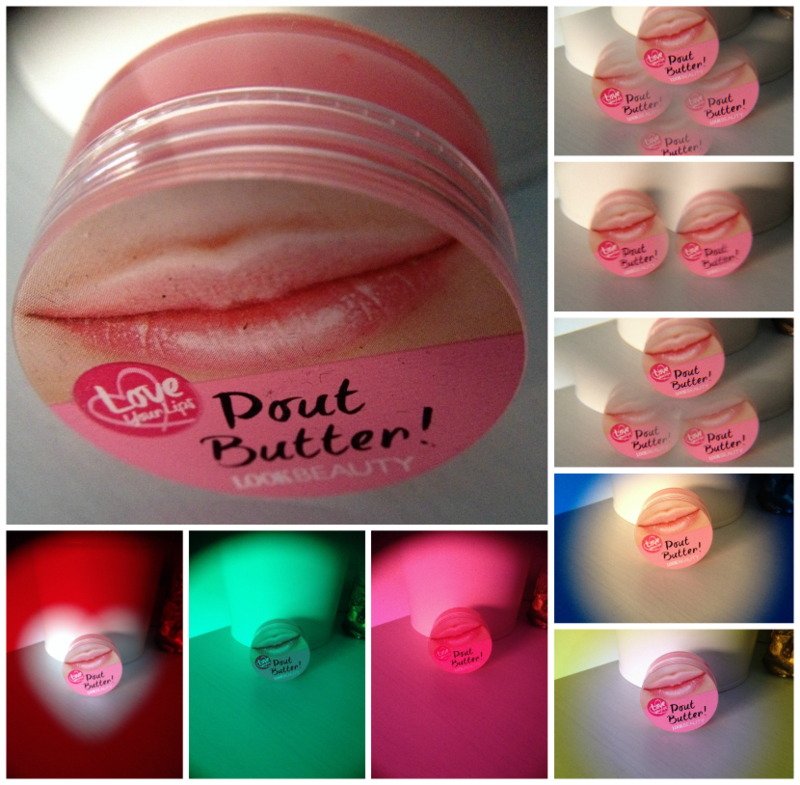 My personal favourite is the macro lens which allows me to really focus the picture when I'm taking close-ups of products - something I haven't previously been able to do before without the shot becoming blurred. 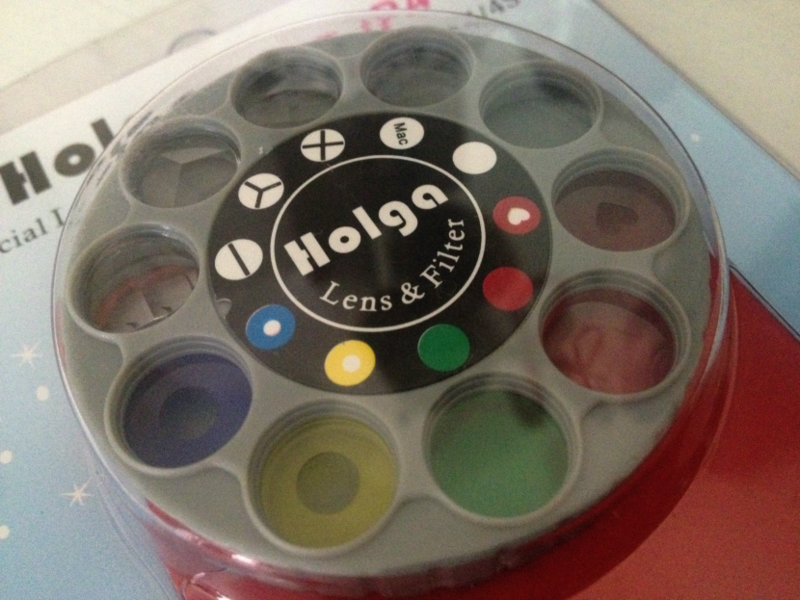 I really love using it and I'm so glad I now have it as a tool to use when I want to inject some fun into my photos. 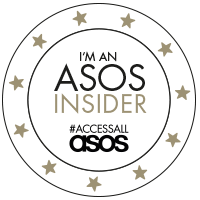 Whilst I probably won't be using the filters here on the blog I'll be using them on my Instagram and for my personal photos. If you take a lot of photos on your phone then I highly recommend looking into it and getting one for yourself. With Christmas coming up this would also make the perfect stocking filler. 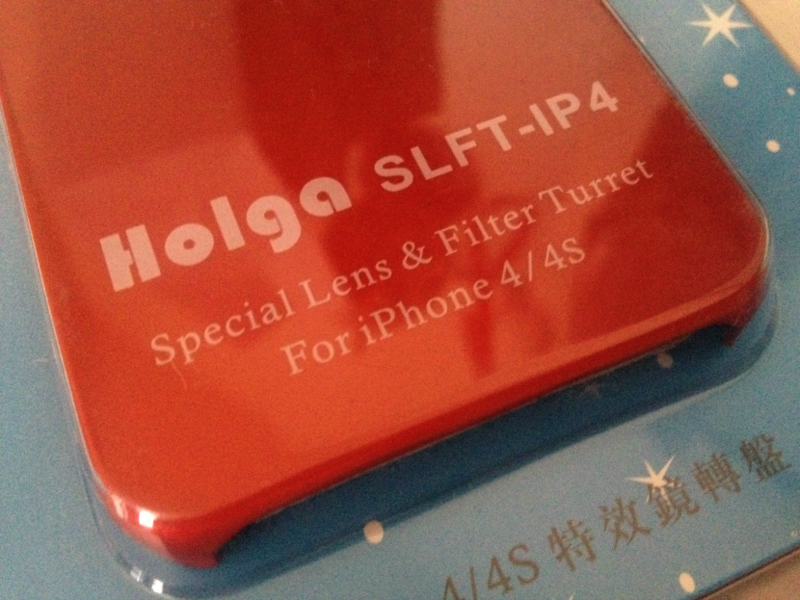 Holga SLFT-1P4 Special Lens and Filter Turret for iPhone 4 and 4S and is available from Amazon for £12.63. DISCLAIMER: The product(s) reviewed in the post were sent to me by the brand for review purposes. All opinions expressed about the product are my own. I will never dishonestly review a product as I believe dishonest reviews lead to a lack of trust from my readership. Okay that's a pretty damn awesome gadget! Definitely need to look into one of these now I've got an iPhone 5... I forgot what it's like having a half decent camera!